The Buffalo Sabres' ownership situation, for so long a rock under the Knox brothers, had wandered into the wilderness for several years. The names of the members of the Rigas family and Mark Hamister had proved that point. "The deal has been closed," Golisano said at a news conference on the floor of HSBC Arena. "The Buffalo Sabres are secure and stable in their home in Buffalo." Golisano had been in the mix to buy the team when Rigas' Adelphia Communications Corp. imploded, but he initially lost out to Hamister. 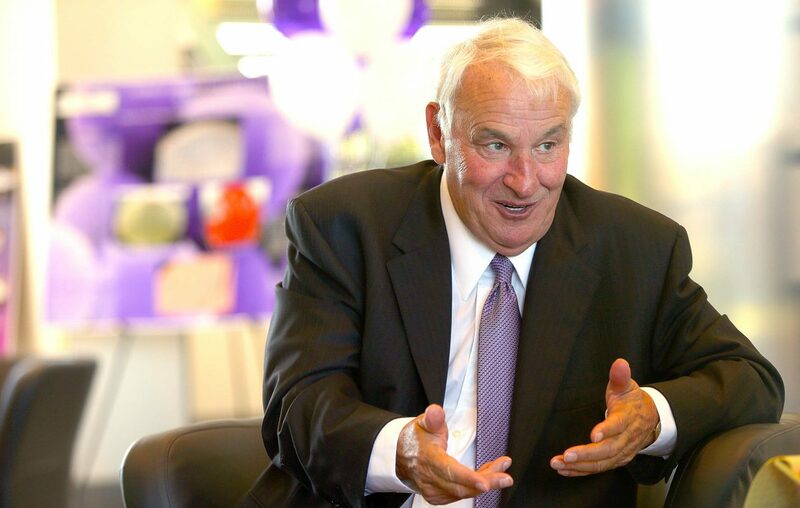 When Hamister's bid didn't come together, Golisano became the last hope to keep the team in Buffalo. "[Quinn] did a tremendous job in negotiating us through this entire project," Golisano said.